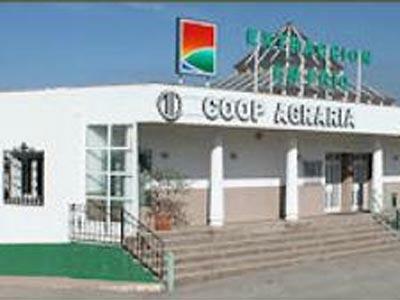 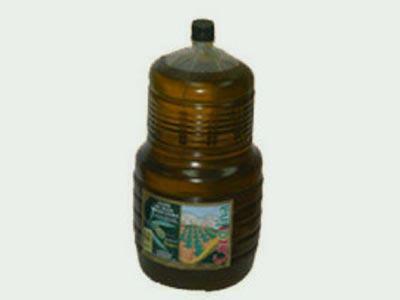 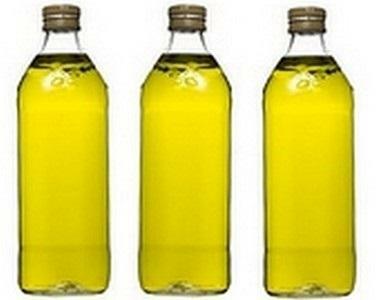 COOPERATIVA AGRARIA SAN ISIDRO SCA, Olive oil, oil, extra virgin olive oil, on EUROPAGES. 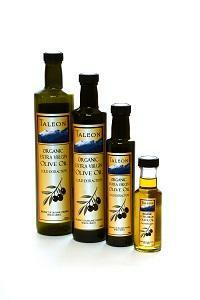 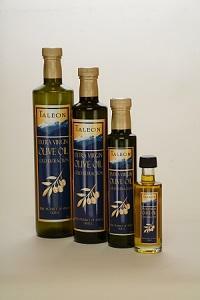 The San Isidro farm cooperative exists to produce the finest possible olive oils. 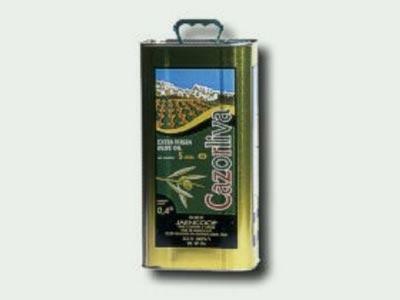 Our Picual olives produce the fruity bitter oil that is so typical of the Mediterranean.